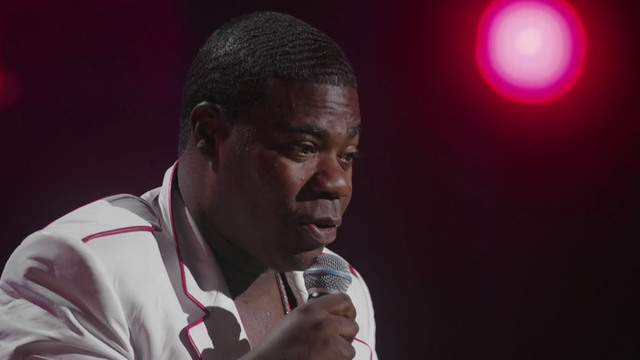 The legendary Tracy Morgan returns to his roots in his new stand-up special, "Tracy Morgan: Bona Fide". Tracy delivers a hilarious hour that includes everything from growing up in the projects to the time Prince threw him out of his house after a party. © 2014 Comedy Partners. All Rights Reserved.